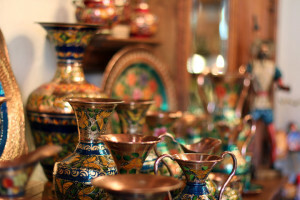 Old Town’s copper shop features exquisite hand-hammered copper artwork. Coppersmithing is an ancient tradition among the Indians in the Mexican town of Santa Clara del Cobre. This tradition continues to this day with the creation of fine, hand-crafted copper artwork. 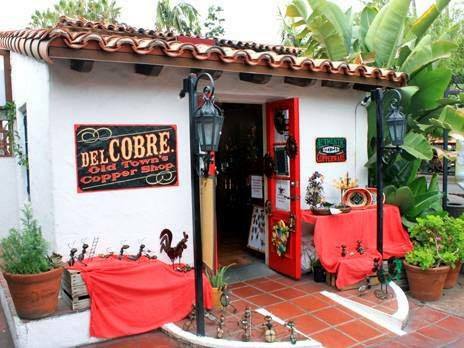 All of del Cobre’s products are hand-hammered and painted by the skilled Mexican coppersmiths and artist of Santa Clara del Cobre.